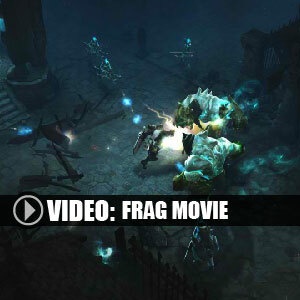 Find all Game Code stores and prices to download and play Diablo 3 Reaper of Souls at the best price. Save time and money: Compare CD Key Stores. 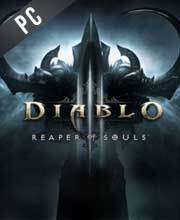 Activate Diablo 3 Reaper of Souls CD Key on your Battle.net client to download the game and play in multiplayer. When you add the Game Key on your Battle.net Client, the game will be added to your library, then you can download all your Steam PC videogames for free and at any time. You can participate to these tests by adding comments about your digital download purchase in the store review page. 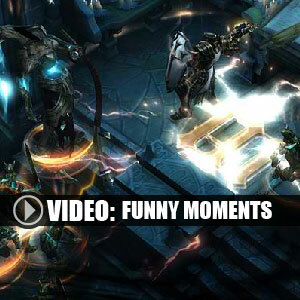 Enjoy the best deals for Diablo 3 Reaper of Souls CD Key with Allkeyshop.com! 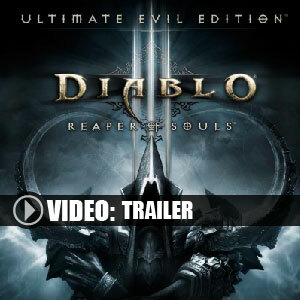 Expand the story of the epic action RPG, Diablo III, with Diablo III: Reaper of Souls! Featuring the all-new, action-packed Act V, this expansion also introduces the new Crusader class and also increases the game’s level cap to level 70. Existing characters will also benefit from new spells and abilities from this add-on. 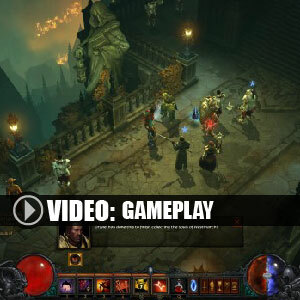 Reaper of Souls has also redesigned the game’s looting system, focusing on rewarding players with more treasures through “smart drops”. 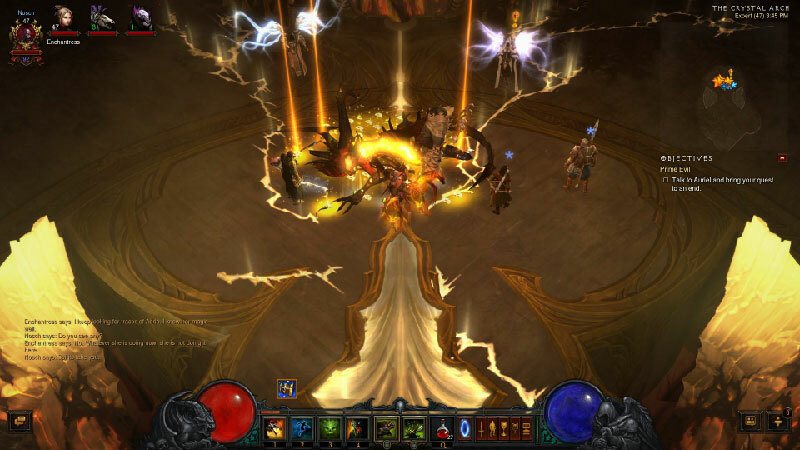 It also includes new and improved multi-level Legendary items, and a third artisan – called the Mystic – who can augment an item’s power and appearance. 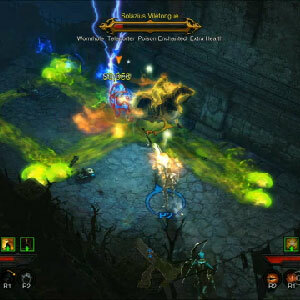 A new Adventure Mode has also been added on this expansion, giving players the freedom to explore the game and play it however they want it to be played. With all waypoints now unlocked, and with the waypoint list replaced with a map, players can explore all they want! Get these and more only from Diablo 3: Reaper of Souls! There are 19 offers ranging from 10.85€ to 39.99€. 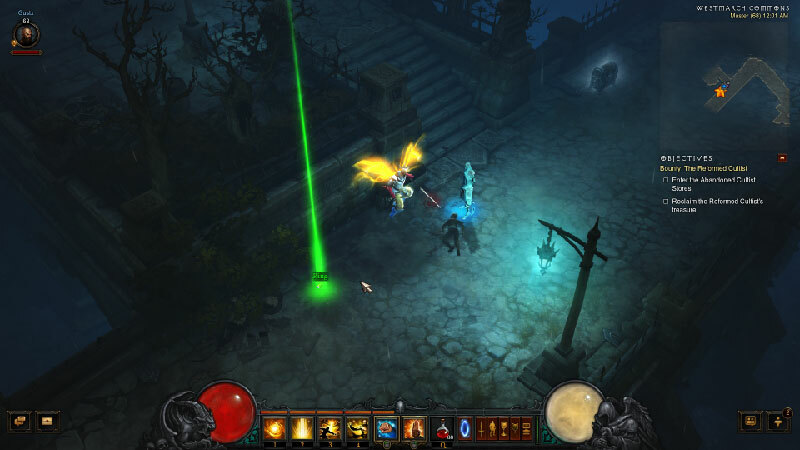 BATTLENET CD KEY GLOBAL : Worldwide Key Code to download and play Diablo 3 Reaper Of Souls on Battle.net Platform. You must Activate the CD Key on (Battle.net Website). Then, once you login on your account, click Account Management ==> Add a new game. Enter the Digital Code in the field below to add it to your Battle.net account. Once added you can Download the game on any computer at any time. US BATTLENET CD KEY : Battlenet Key for US Region. To download the game on the Battle.net Platform, you must Activate the CD Key on (Batte.net Website). Login to your account, click Account Management ==> Add a new game. Enter the Key Code in the field below to add it to your Battle.net account. 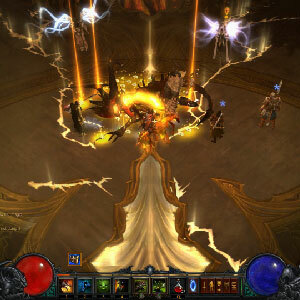 Once added you can Download and play Diablo 3 Reaper Of Souls on any computer at any time. BATTLENET EU CD KEY : European Battle.net Key to download and play Diablo 3 Reaper Of Souls on EUROPEAN SERVERS. You must Activate the CD Key on your Battle.net Account or create one for free (HERE). Then, once you login on the Website, click Account Management ==> Add a new game. Enter the Key Code in the field below to add it to your Battle.net account. Once added you can Download the game on any computer at any time. Diablo III features six different Character Classes, and one additional class from the Reaper of Souls expansion, nice game. Low price, for a good game! Thanks AllKeyShop! All you need is in this site for buy nice game at nice price!